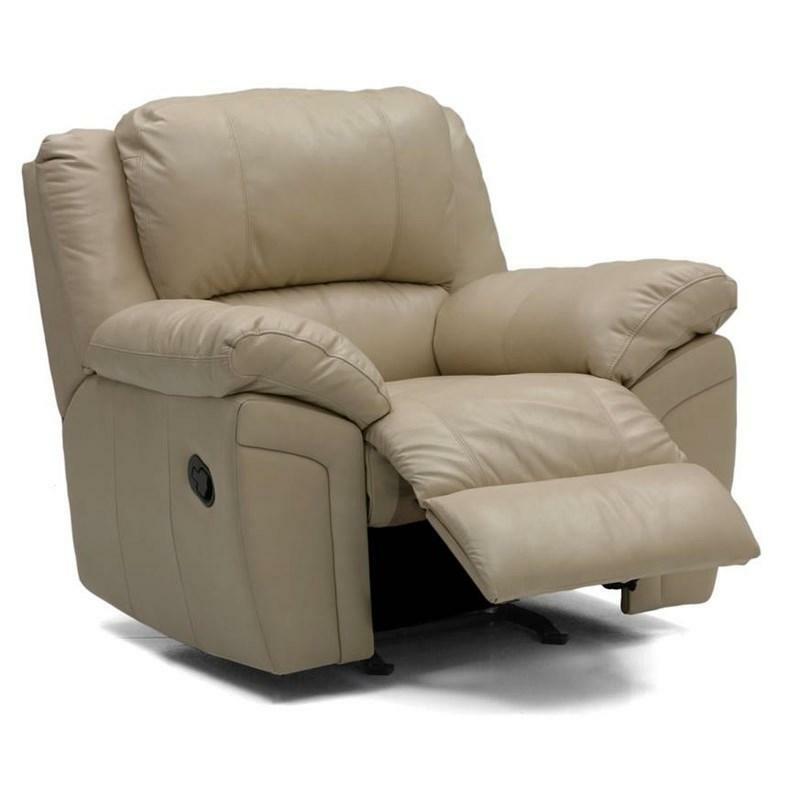 The Glenlawn Sofa Recliner from Palliser is a versatile, casual motion sofa. 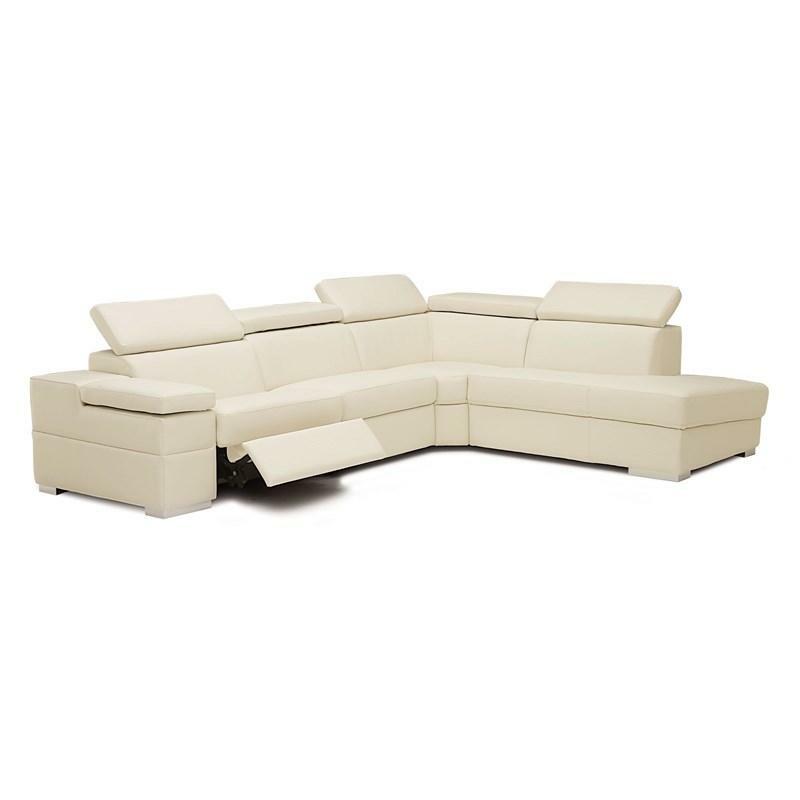 Generous track arms and divided, T-shaped back cushions are finished with sophisticated topstitching details. 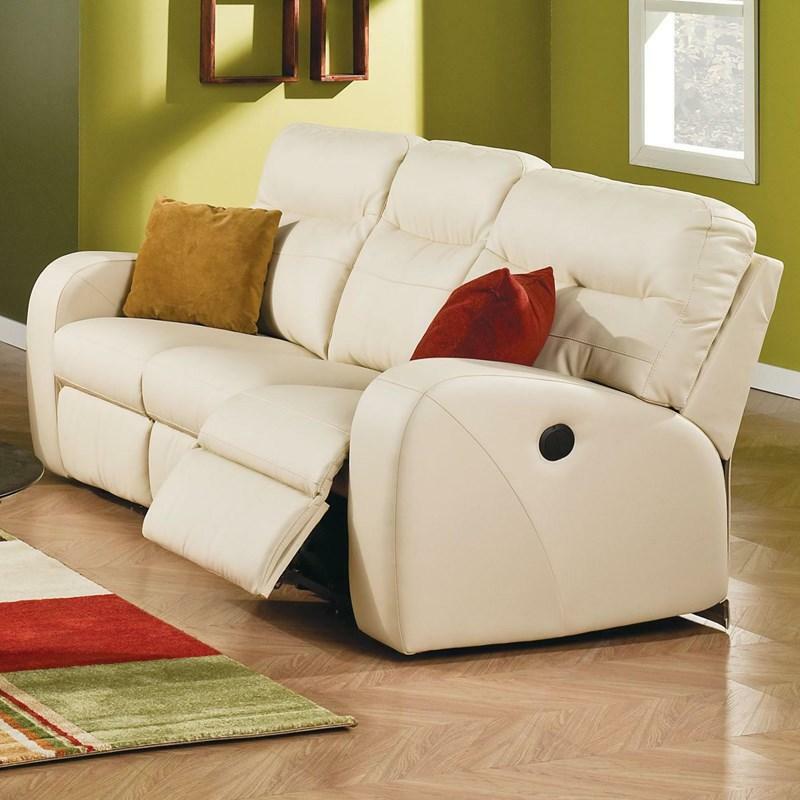 Plush back cushions are fibre-filled and designed to sink into. 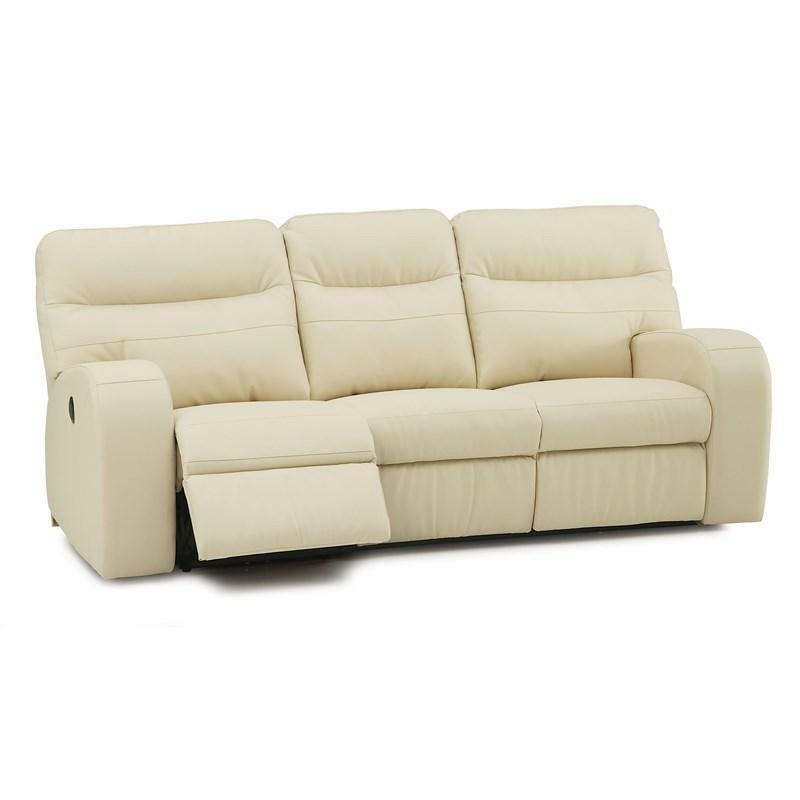 The Glenlawn is tailored with top stitching that accents the lines of the style. 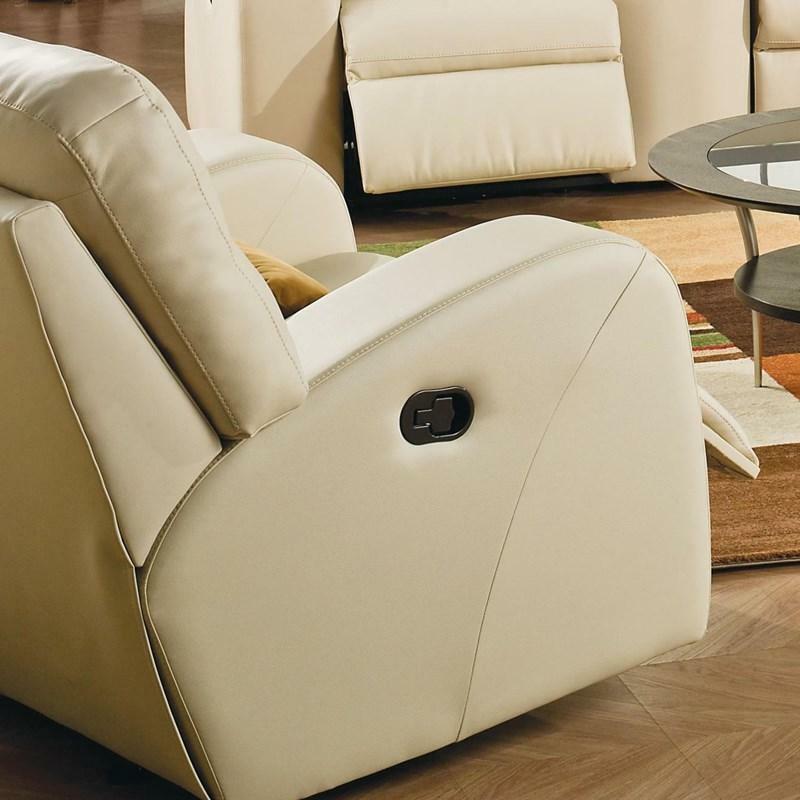 A manuel latch lets you operate the reclining function and change angles with ease. Sit back and prop your feet up in the soft comforts of the Glenlawn, well-suited for spaces used for entertaining guests and relaxing with family. 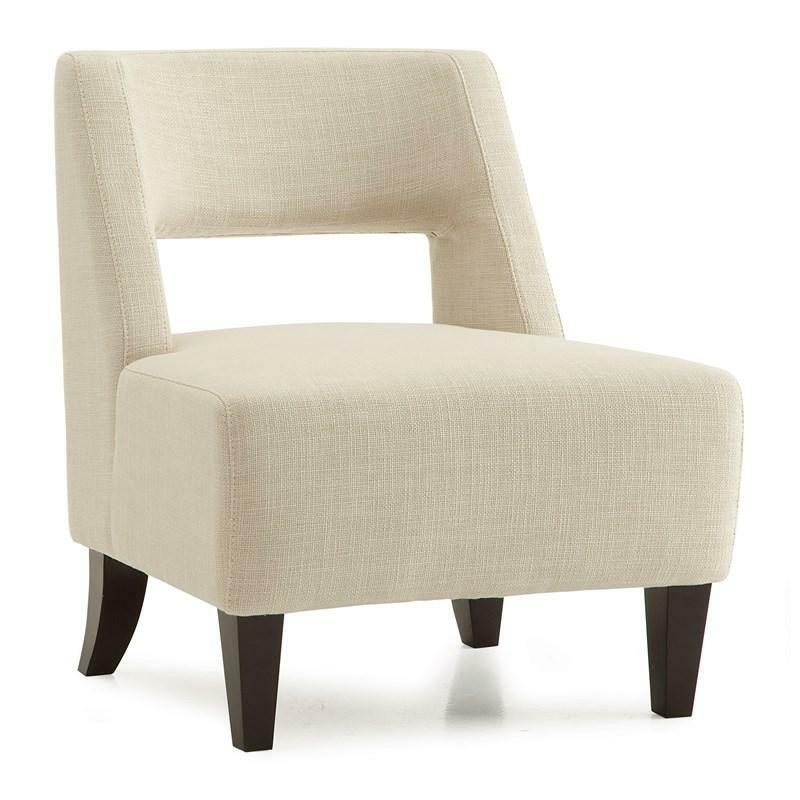 • Arm Height - 26"
Volume 72 cu. ft. / 2.04 cu. 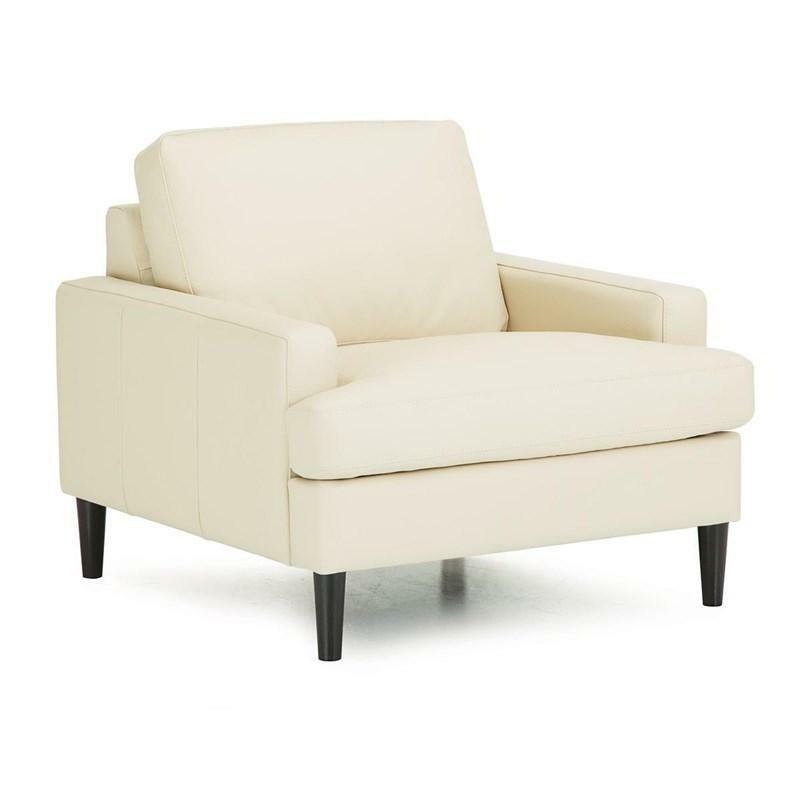 m.
The Remington Chair from Palliser features track arms, stitching accent on the arm sides, tapered feet, T-shaped seat cushion and a blown fibre filled back.